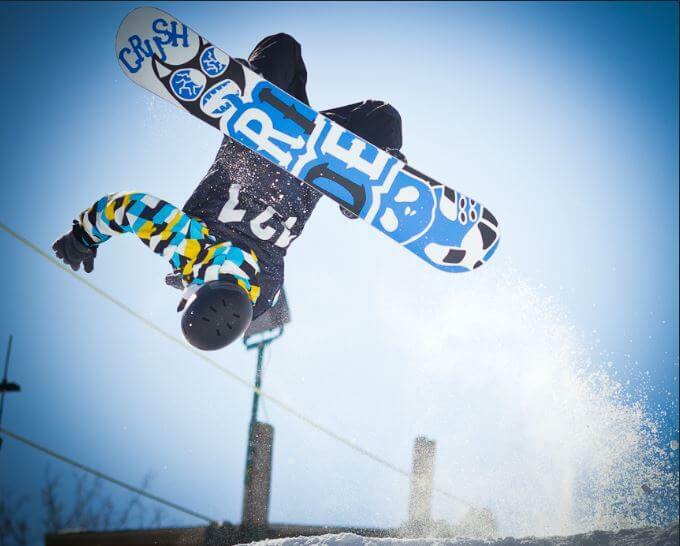 My personal passion for snowboarding stems from growing up in the Midwest. No matter what type of snow or time of year, everyone around me ALWAYS tried to stretch the season to the fullest. I remember our crew taking ice shavings from a local ice skating rink just to build a jump so we could hit a small hill in October. 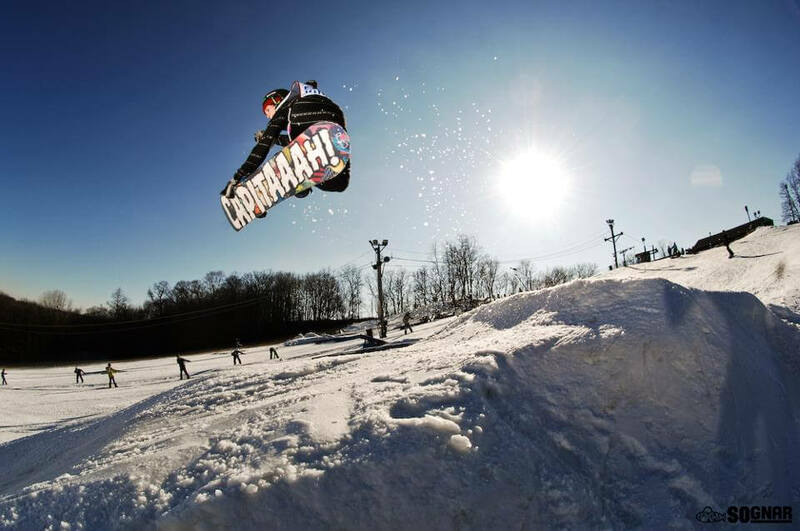 While that hunger to snowboard had me move out West, it’s exciting to see one of my personal stomping grounds getting an upgrade – Raging Buffalo just outside of Chicago. Back in the 90’s, there were still a lot of ski areas that said NO to snowboarding. Places like Taos, Aspen, and even Alpine Meadows in Lake Tahoe didn’t allow us “knuckledraggers” onto their slopes. Snowboarders were treated as second class citizens. It was during this era that one small area thought why not cater to this group exclusively. In 1993, Raging Buffalo was born on the slopes of the Fox River. It was the world’s first snowboard exclusive area. 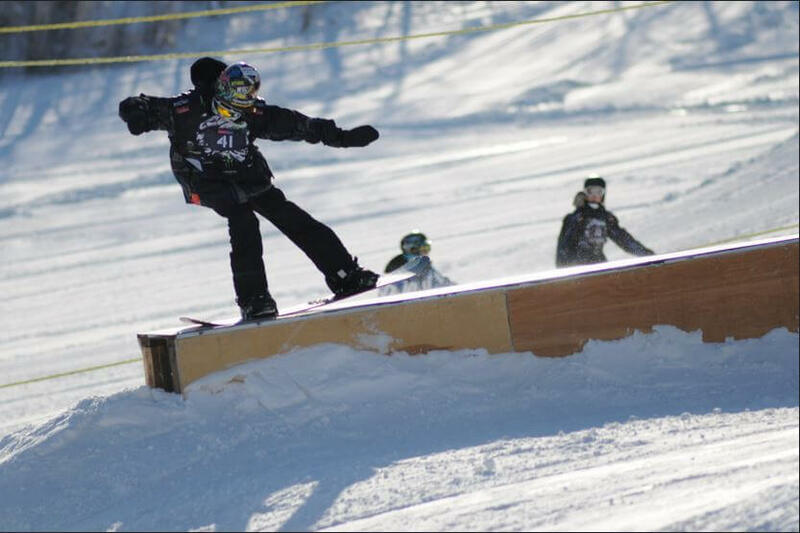 Over the years, they’ve pushed the sport of snowboarding from sanctioning an annual USASA event to giving snowboard lessons beginning at age 3, something you don’t see nearly anywhere else. The local county’s transportation division was looking for a spot to dump their excess soil from a roadway being expanded in the region. Raging Buffalo couldn’t refuse! The additional soil will help expand the hill and increase the vertical drop by nearly thirty feet. In addition, for allowing the county to deposit the dirt there, they will also pay for upgrading the lodge that’s been around since the 1950’s. It’s a win-win! All this will be happening this summer making it ready for the upcoming 2018-19 season. While most focus on the larger resorts, these small places are the incubators for many people who fall in love with the sport of snowboarding & skiing. Here’s to another 26 years of fun and shredding.